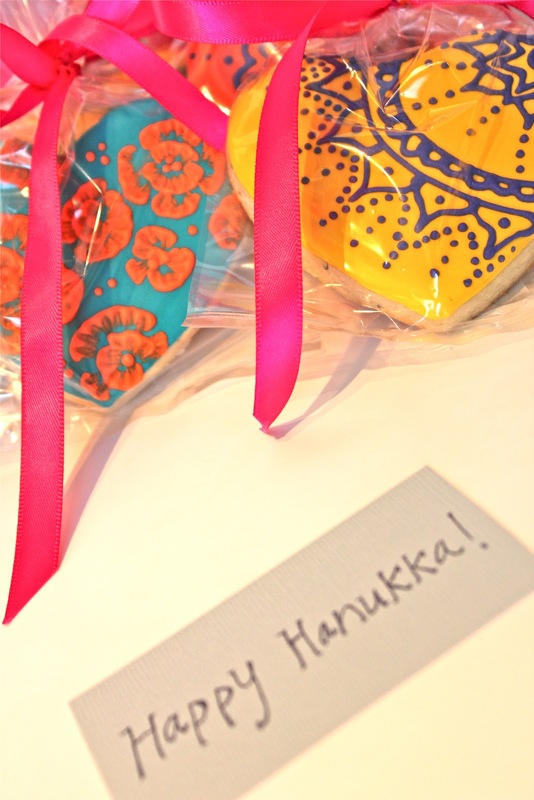 Sugar Bea's Blog: Henna for Hanukkah! These babies were sent out to California this morning as a Hanukkah gift from daughter to mother. Happy Hanukkah, Merry Christmas and Happy holidays to all! Stay tuned, I've got LOTS more Christmas orders coming soon! !